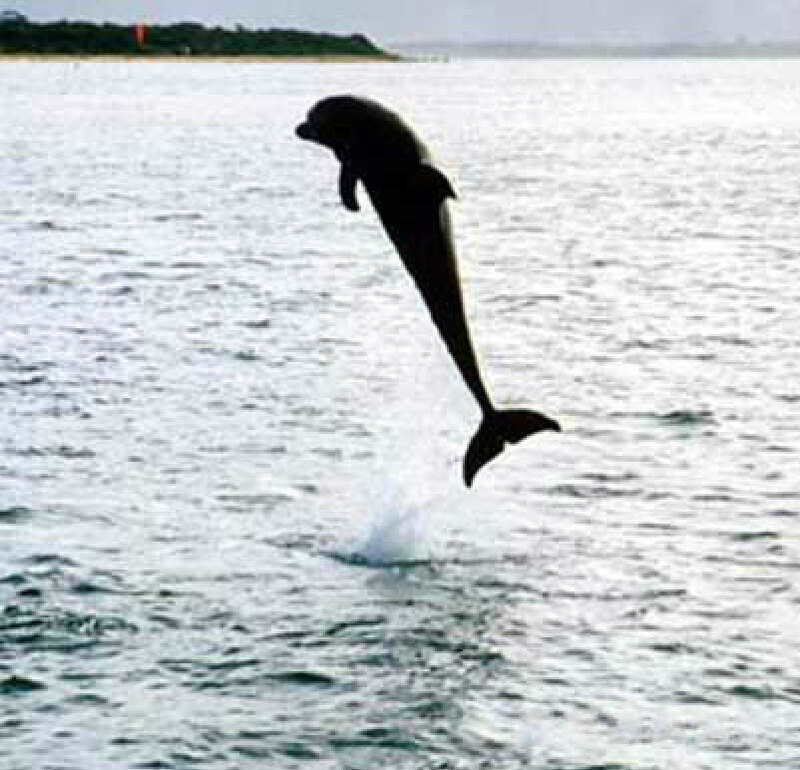 Polperro Dolphin Swims provides amazing marine animal experiences with wild Bottlenose dolphins and Australian Fur seals in Port Phillip Bay. The unique adventure sets sail from Sorrento Pier on the stunning Mornington Peninsula, which is only a 90-minute drive from Melbourne. 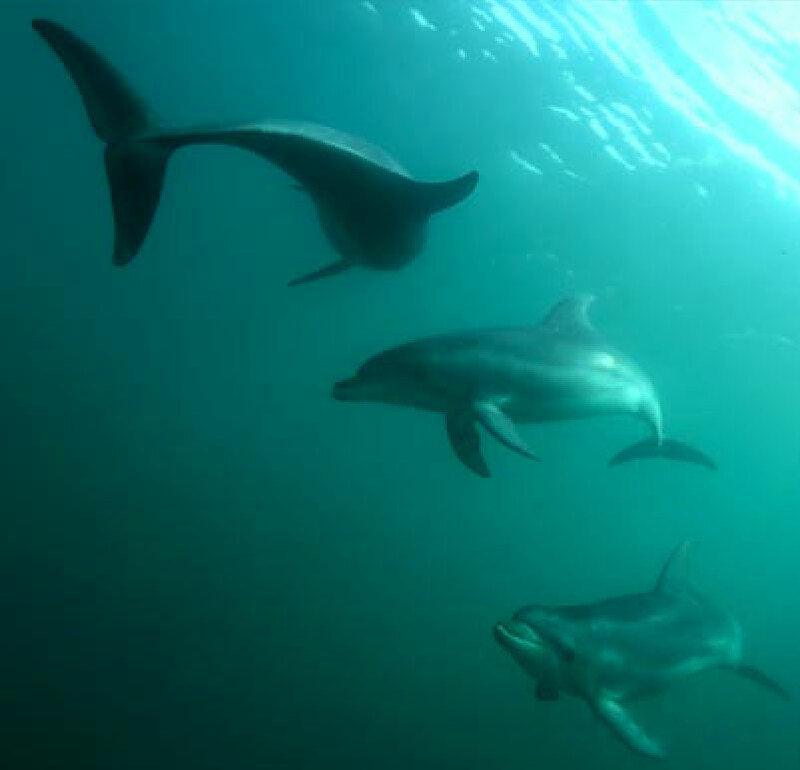 You can explore the underwater world with a dolphin and seal swim, snorkelling in the pristine waters of Port Phillip Bay. 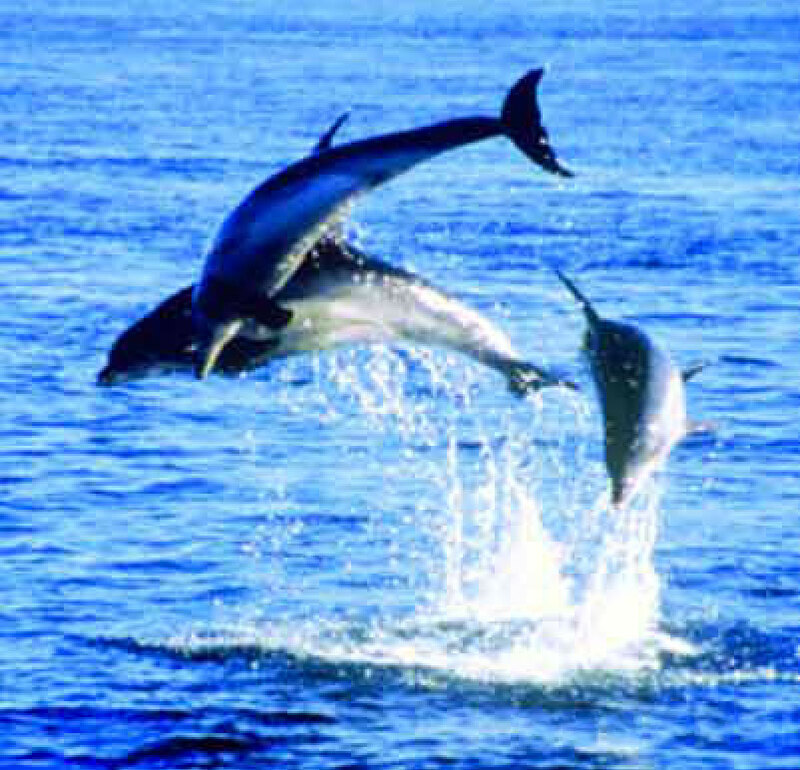 For those who would prefer to stay dry, you can sightsee from aboard Polperro while learning about marine conservation. 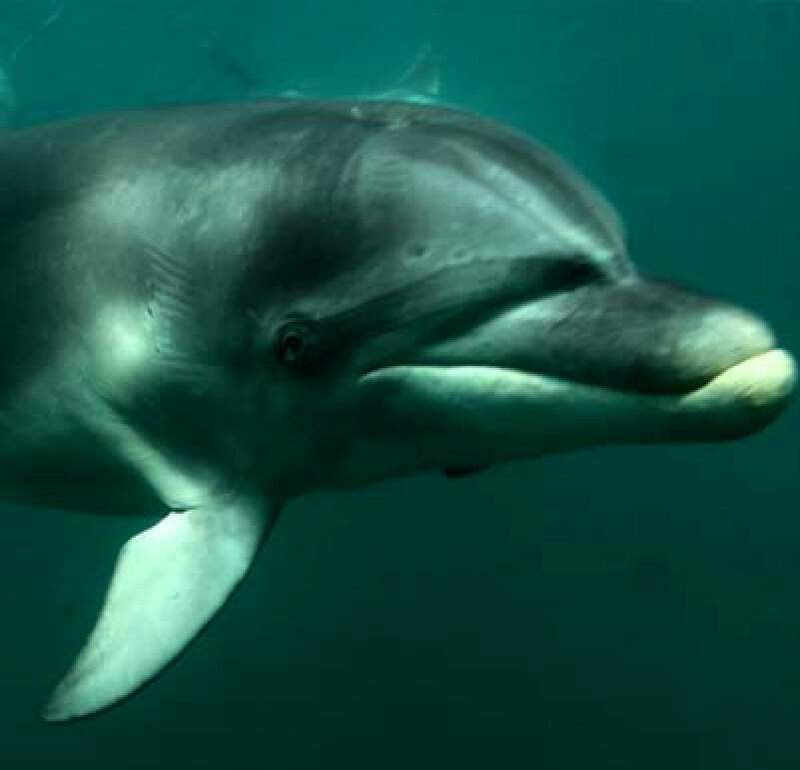 Polperro Dolphin Swims is a multi-award winning eco tourism operation and we purposely limit the size of our trips to guarantee a high standard of customer and environmental care. 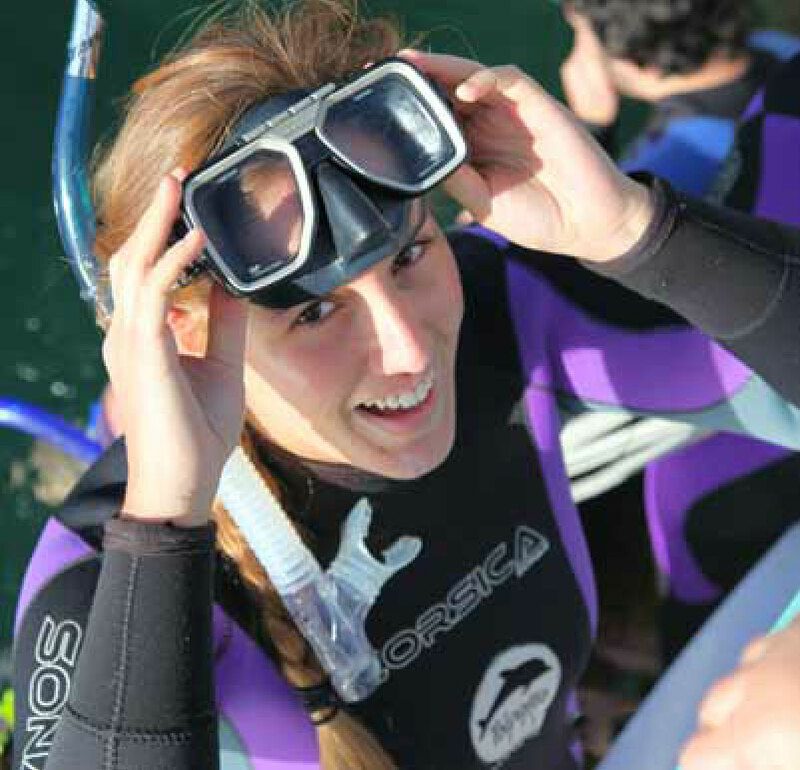 Our experienced crew of dolphin experts will ensure you enjoy an unforgettable marine adventure. 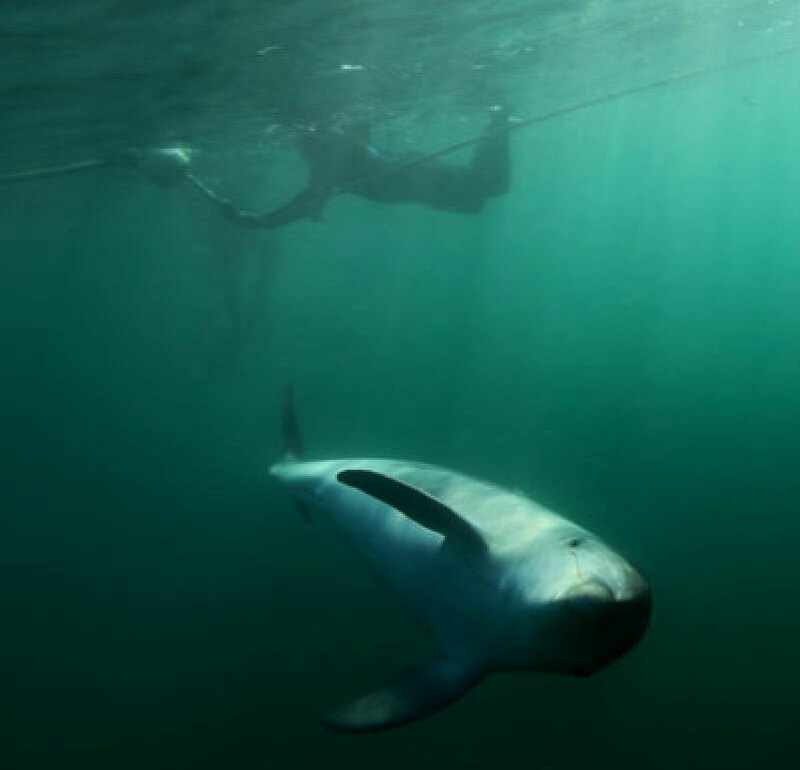 Find out more about these beautiful sea creatures and why we must protect them.